It’s been quite some time since an artist captured the collective heartbeat of the underground country scene quite like Sturgill Simpson has done. His rise has been historic and meteoric. 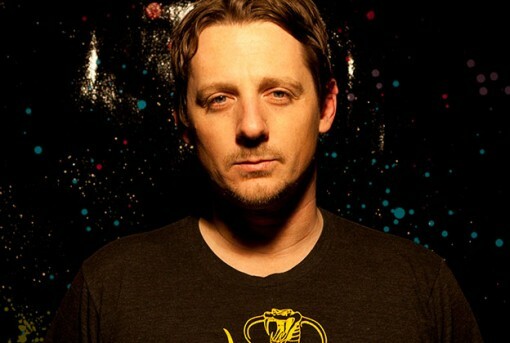 Fans of all stripes are flocking to Sturgill as some sort of country music savior. His latest Texas run is the most recent indication of his current status. Sell-outs at large venues at Beatles/Garth rates occurred. Fans are traveling from far and wide to see their latest hero. Sturgill’s easygoing attitude and calm nature about it all has only endeared him to people further. There is a tiny hipster minority of folks waging a Sturgill backlash but they can’t stem the Sturgill tide. Who’s coming to see what all the fuss is about this weekend? Many of the GW crew will be at both Stubb’s shows and the Billy Bob’s gig. See you there. Come say hi. As a music fan, this is livin’ the dream. Lubbock is lucky to get him for a night! I’ll be there of course. Saw him with Jason Isbell at Winstar in January, will be at Billy Bob’s tonight! He was amazing-like someone people had been waiting for years to find. Excellent website you have here but I was curious about if you knew of any forums that cover the same topics talked about here?I’d really love to be a part of community where I can get comments fromother experienced individuals that share the same interest.If you have any suggestions, please let me know.Bless you! I simply want to mention I’m all new to weblog and absolutely savored you’re website. Almost certainly I’m want to bookmark your website . You definitely have terrific articles and reviews. Thanks a bunch for sharing with us your web-site. That is what Technique Actors name ‘sense memory’. Thanks so much for providing individuals with an extraordinarily splendid opportunity to read in detail from this site. It really is very great and as well , full of a good time for me personally and my office friends to search your website at the very least 3 times every week to find out the new things you have. And lastly, I’m at all times satisfied with all the perfect knowledge you serve. Certain two areas in this posting are indeed the most efficient I’ve had. I would like to thnkx for the efforts you’ve put in writing this blog. I’m hoping the same high-grade website post from you in the upcoming as well. In fact your creative writing abilities has encouraged me to get my own website now. Really the blogging is spreading its wings fast. Your write up is a good example of it.